The area that now makes up Molly Stark State Park was cleared for agriculture and sheep farming by settlers in the 19th century. 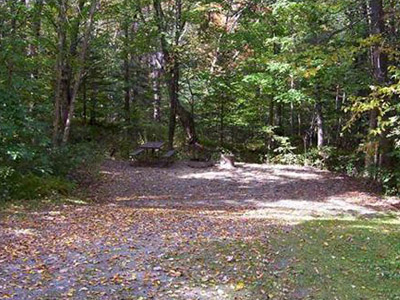 In 1932 a Civilian Conservation Corps crew built a roadside picnic area here on land owned by the Towns of Wilmington and Brattleboro. In 1939, the towns gave the 100 acre property to the State; later in the same year, Olga Haslund, a Wilmington resident, gave 48 acres. The result was the creation of Molly Stark State Park. Here's the our members favorite photos of "State Parks in Vermont". Upload your photo of Molly Stark State Park!